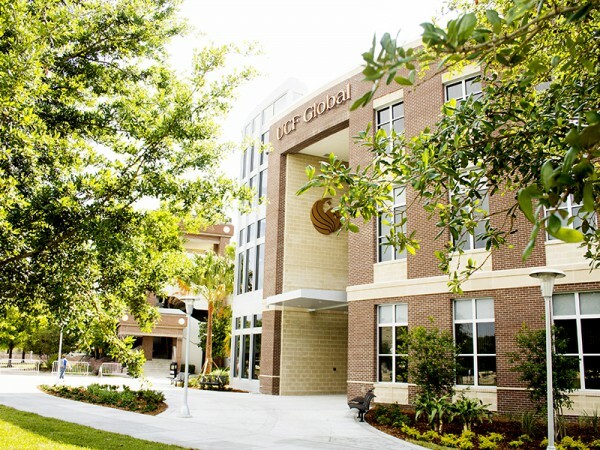 UCF Global at the University of Central Florida functions as the primary international hub for students, faculty, and staff. Through strong partnerships with the Office of Global Perspectives and Global UCF, UCF Global is committed to increasing international mobility and enhancing the university’s global competency. Encompassing the units of the English Language Institute, UCF Abroad and multiple support services for the international population on campus, UCF Global aides in transforming the lives of the UCF and global community. UCF Global is on a quest to help transform lives by providing access to high impact, international experiences across the UCF and global community with a commitment to excellence in partnership, innovation, and services. 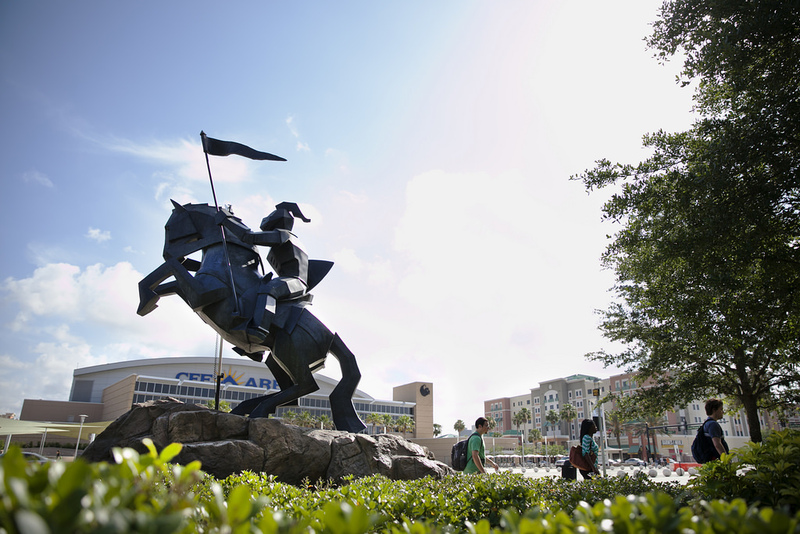 Become UCF’s International Hub that facilitates communication and partnerships across disciplines, colleges, cultures, and nations. Increase both the number and diversity of students and faculty having high impact international experiences. Become the University of Choice in the State of Florida for international students, scholars, and global partners. Strategically invest in innovative international initiatives through Fiscal Stewardship and a culture of cost containment.